At this time the following schedule applies. We will keep you informed of possible changes (see the News). 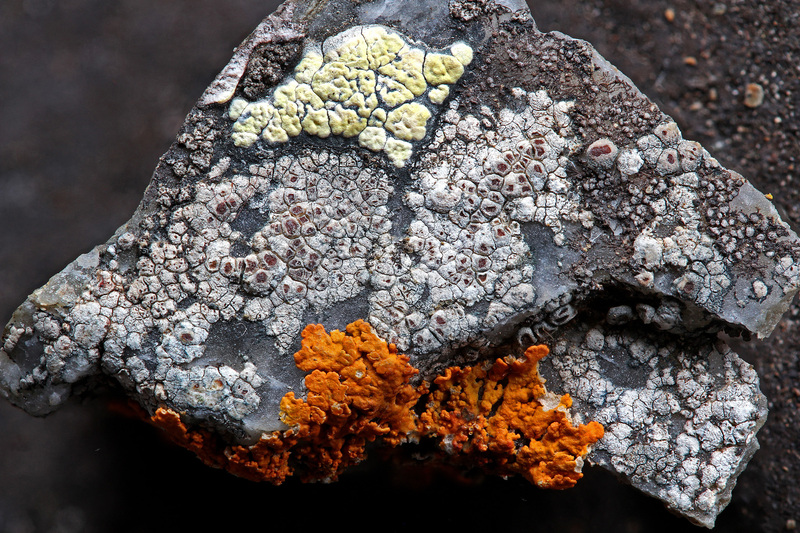 Lichens from Saana, Lapland: Rhizocarpon, Bellemerea, and Xanthoria (photo H. Eskelinen).